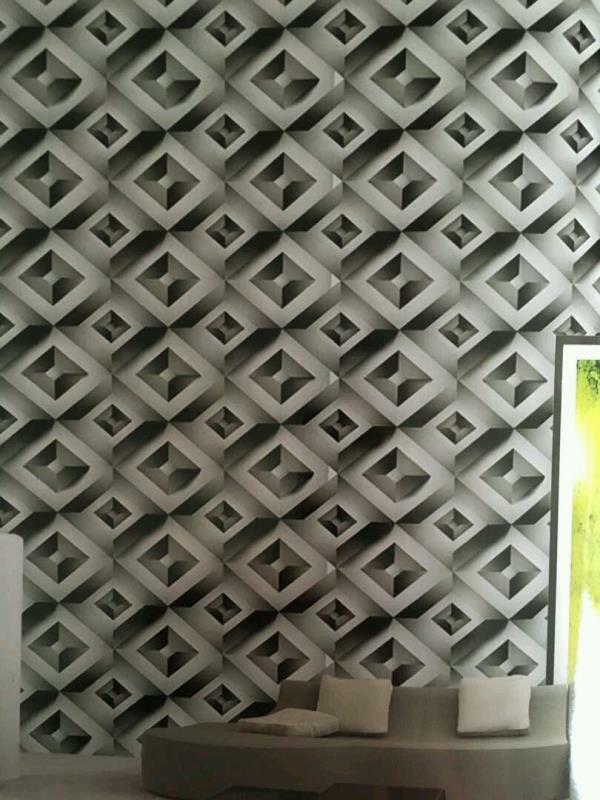 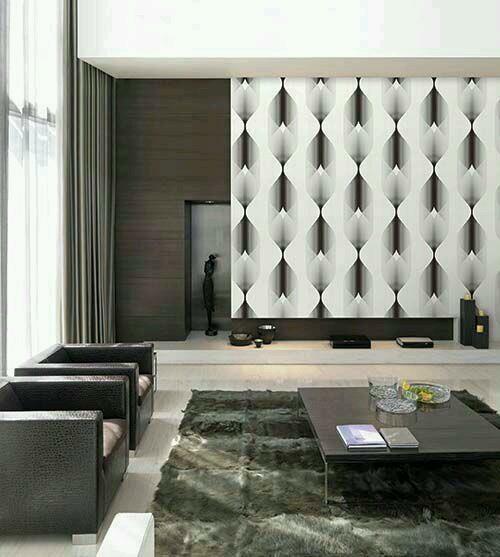 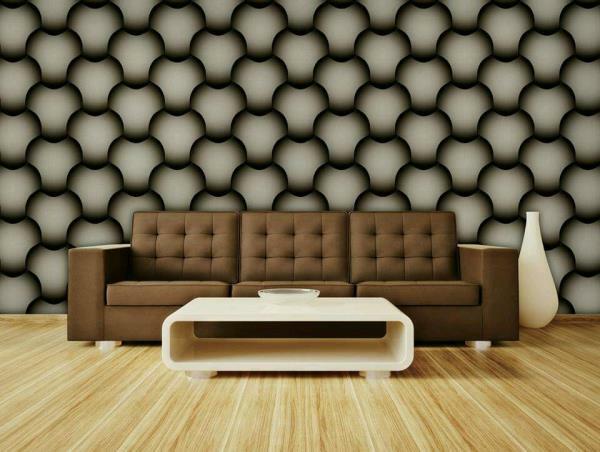 3D effect Wallpaper with Laser cutting in Delhi. 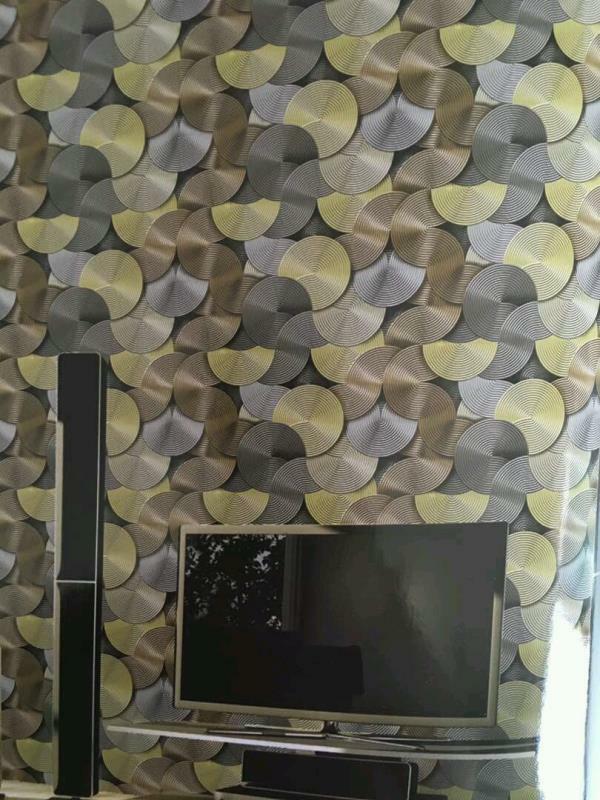 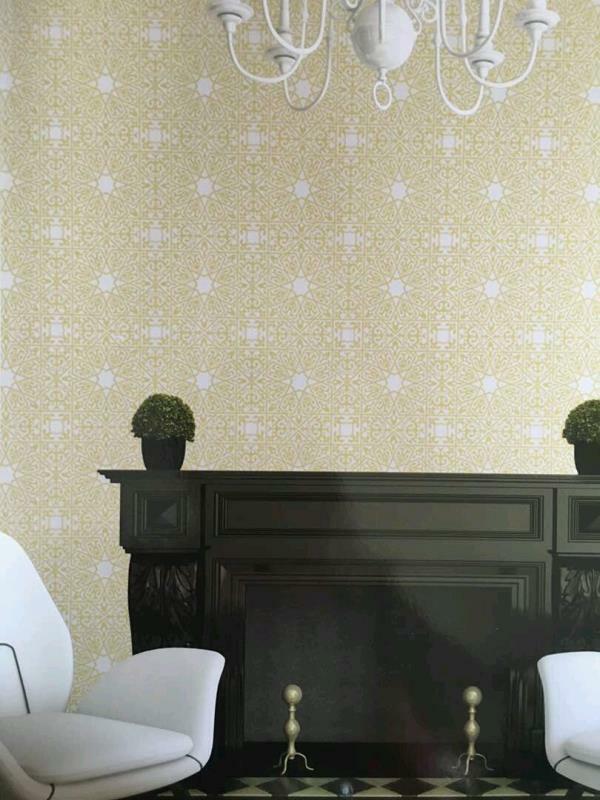 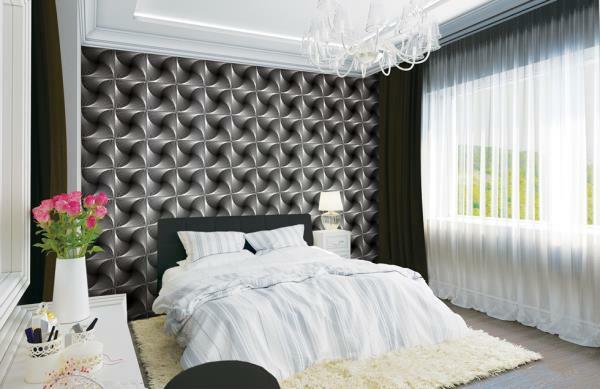 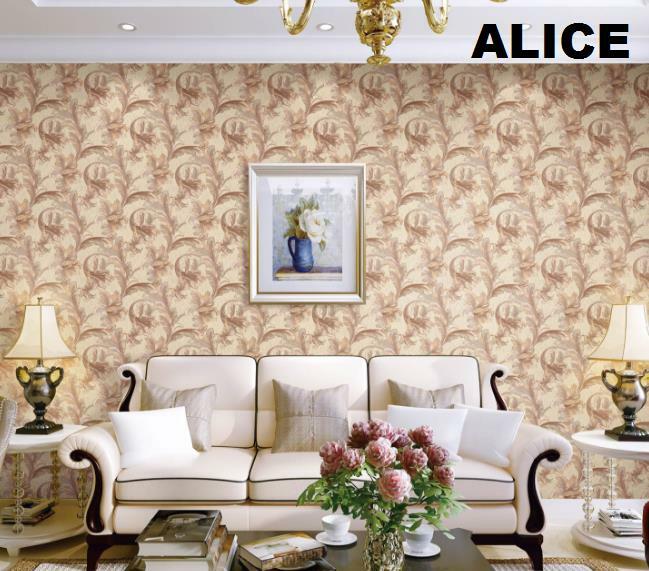 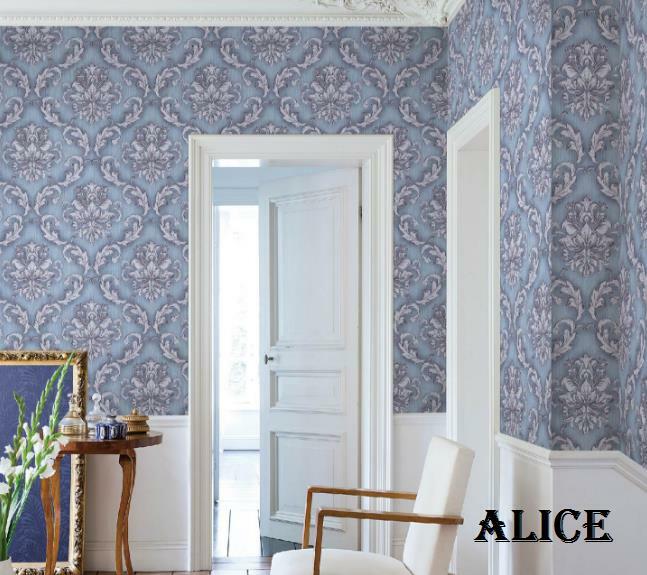 A Fabric Feel 3D Effect Imported Wallpaper with Laser Cutting trend for your luxuries Room. 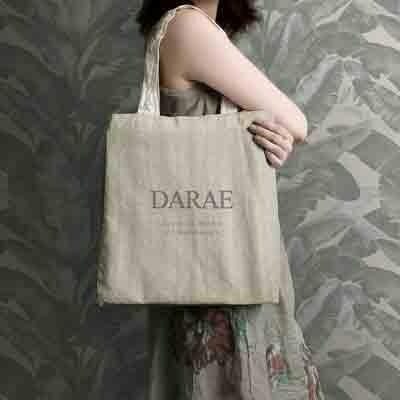 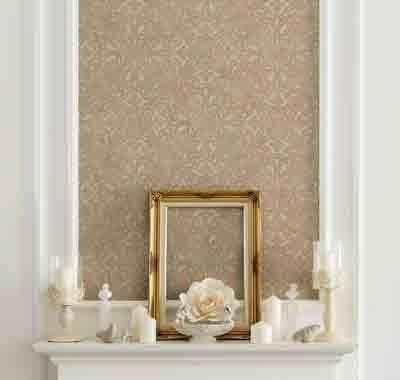 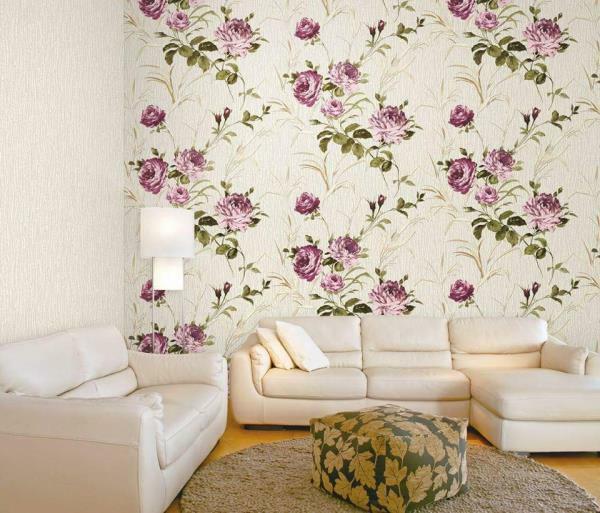 Wallpaper for Luxuries Room. 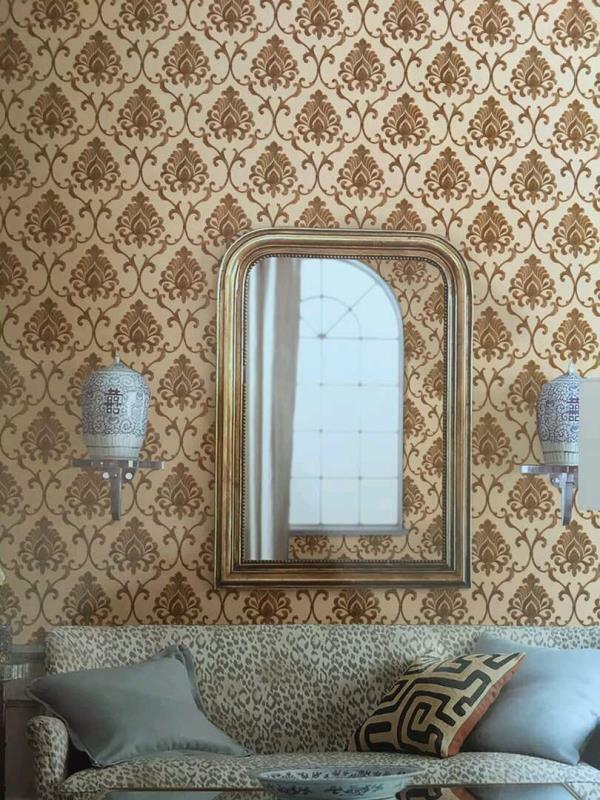 A High Class Wallpaper. 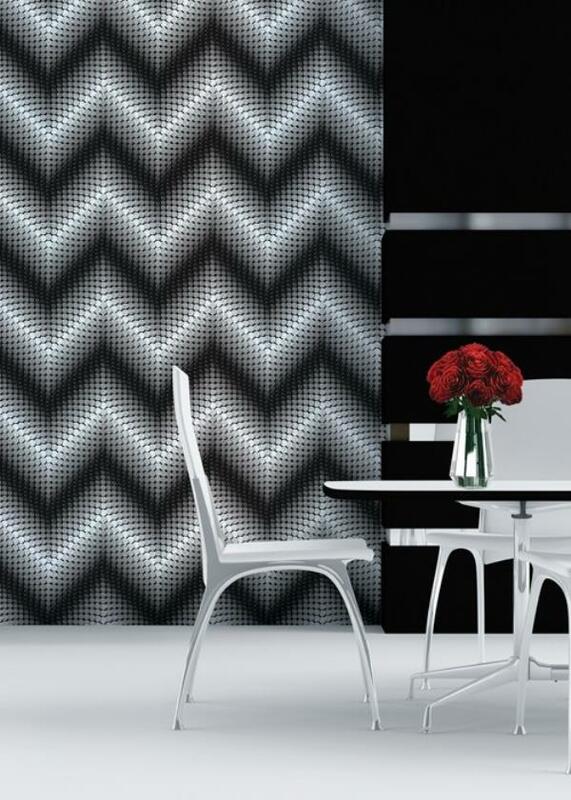 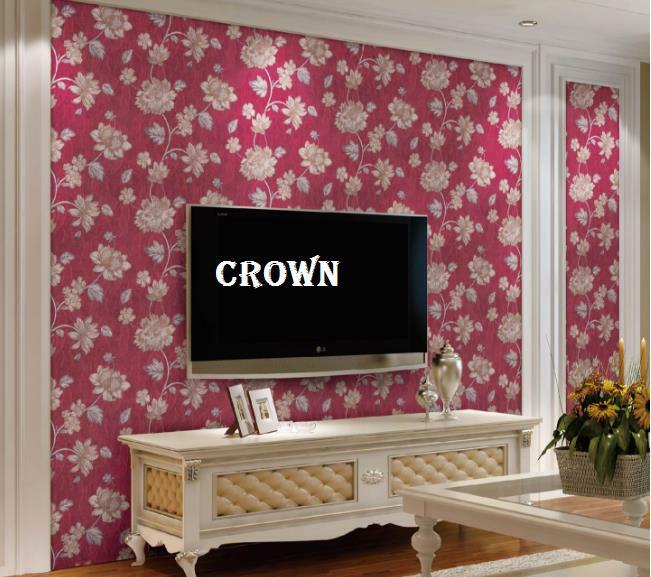 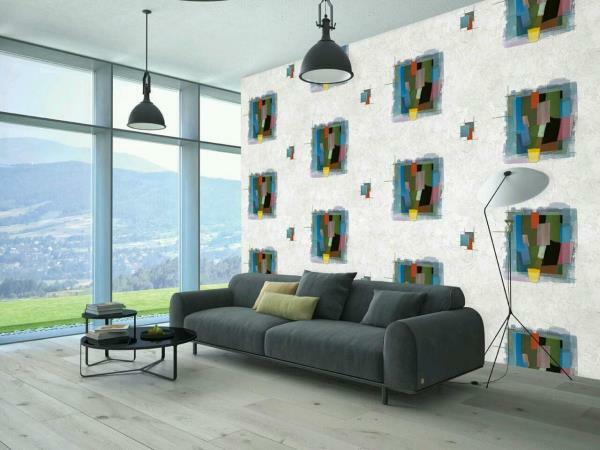 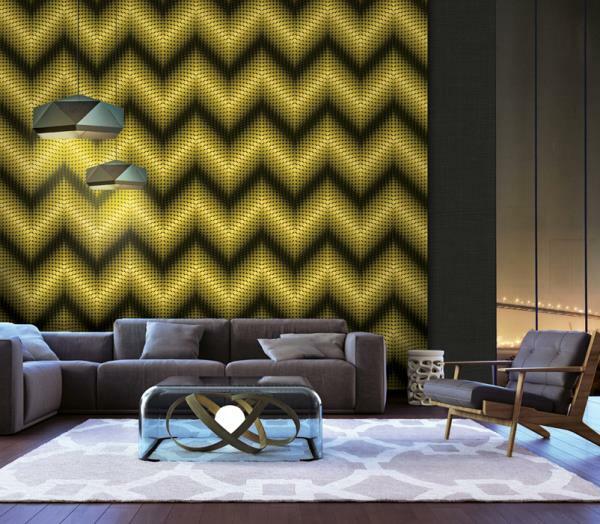 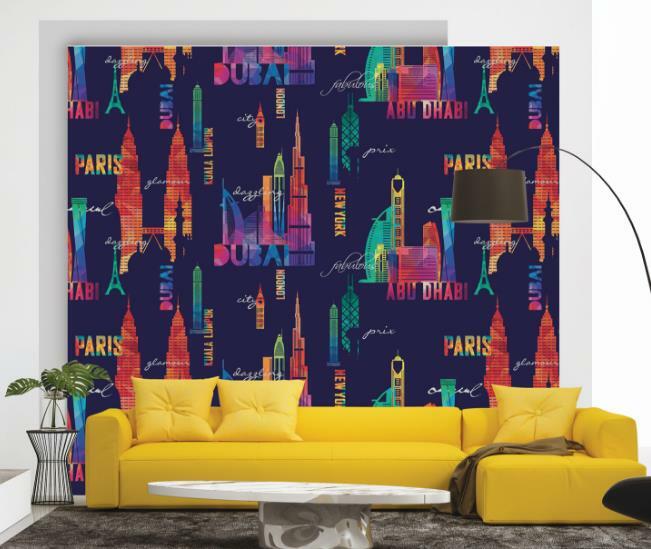 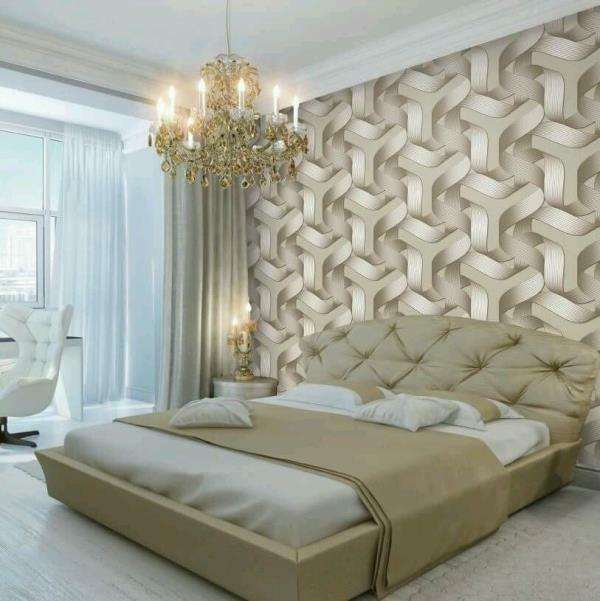 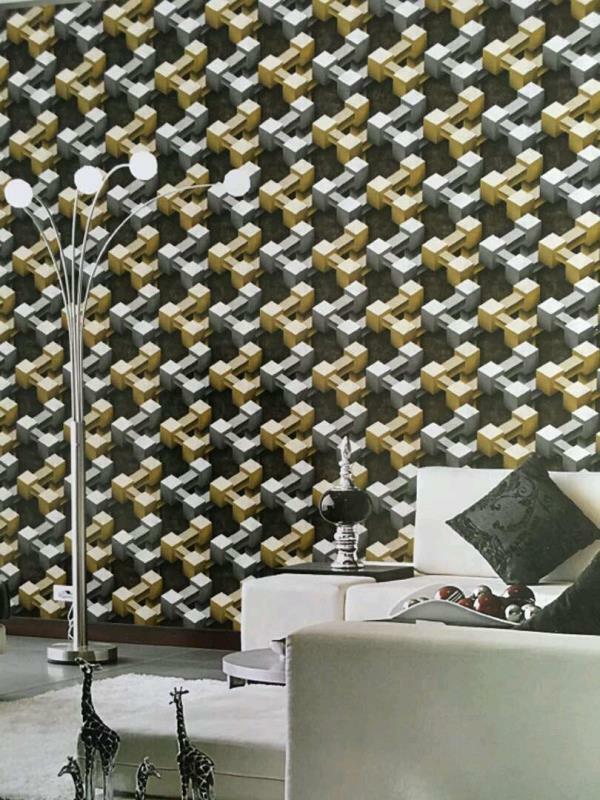 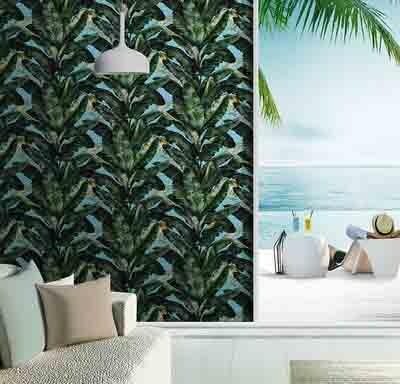 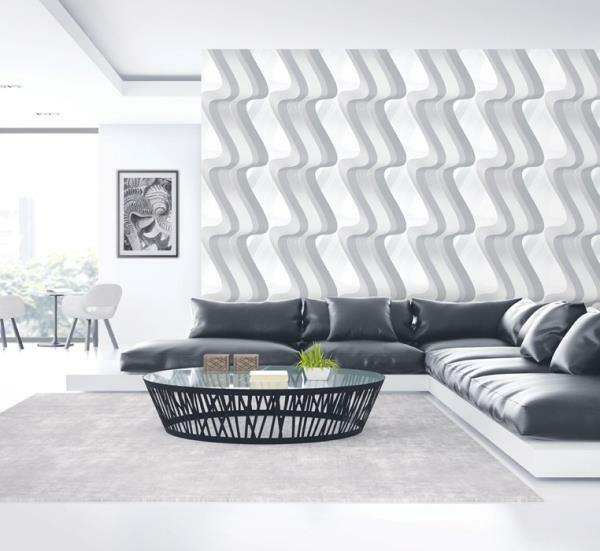 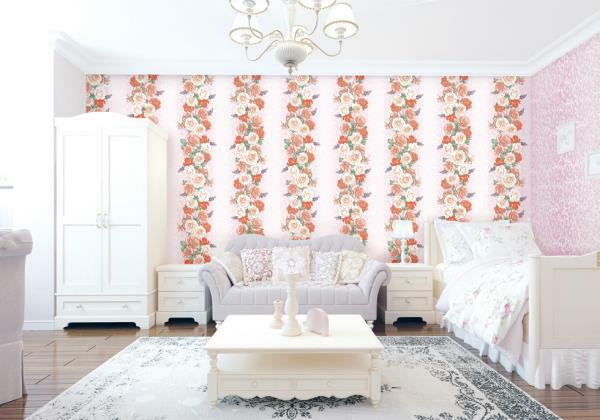 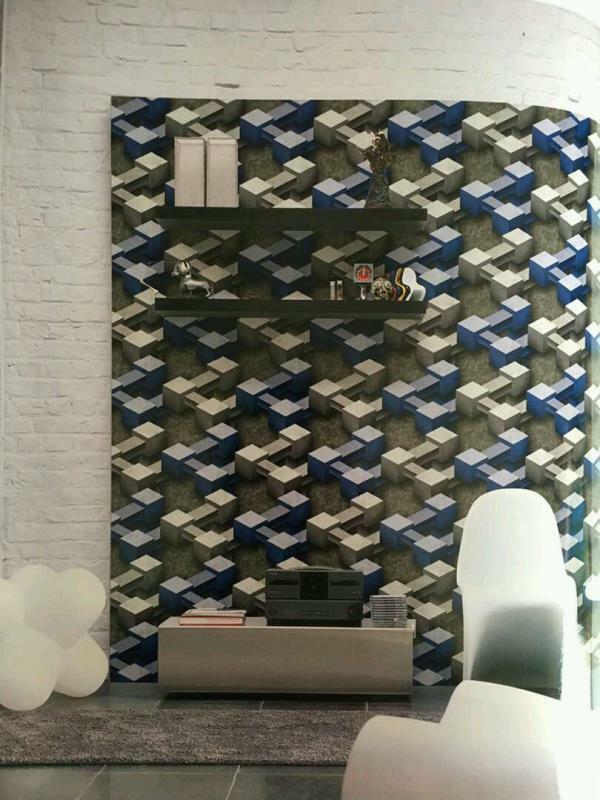 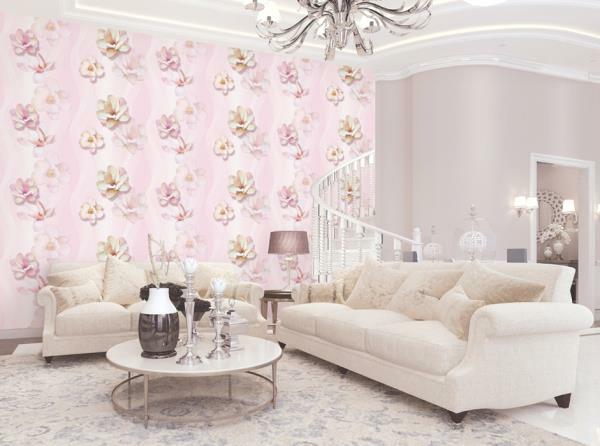 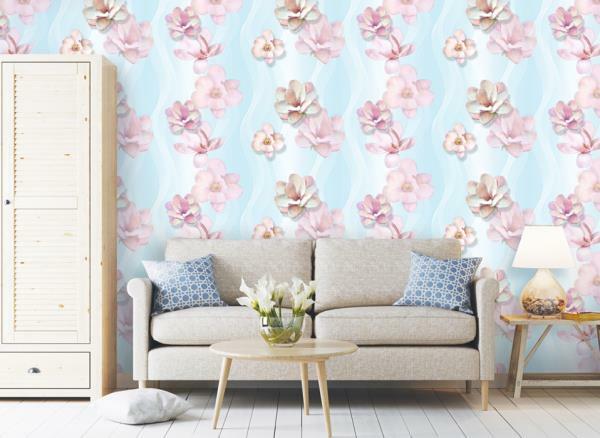 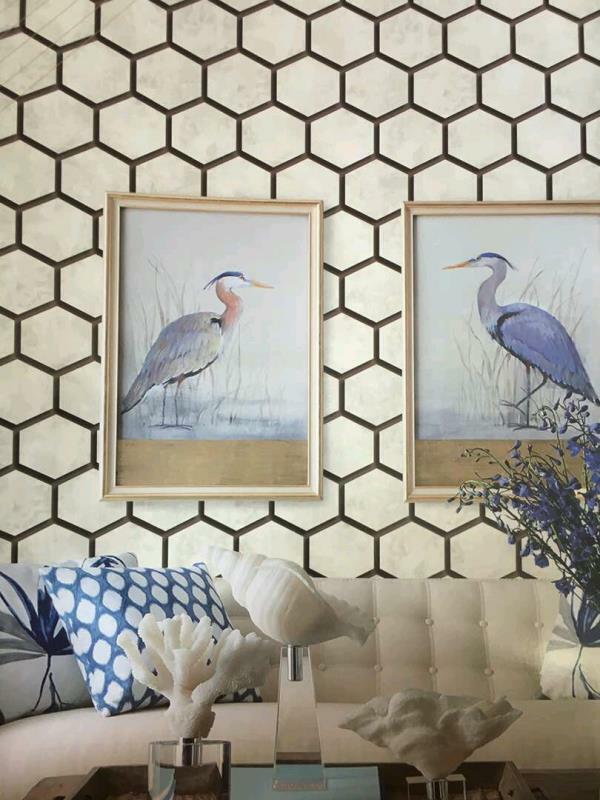 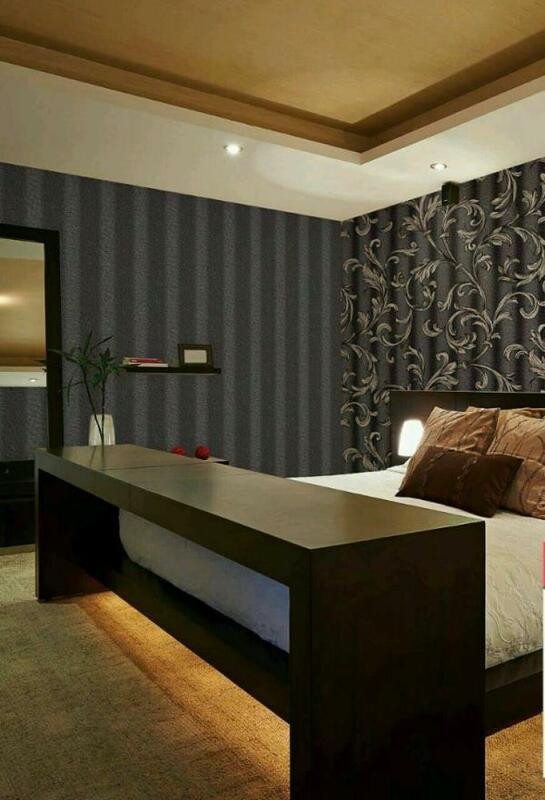 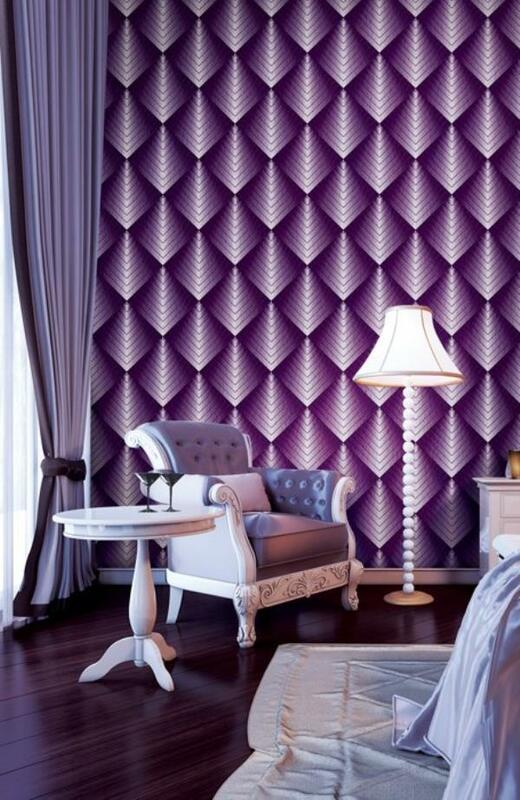 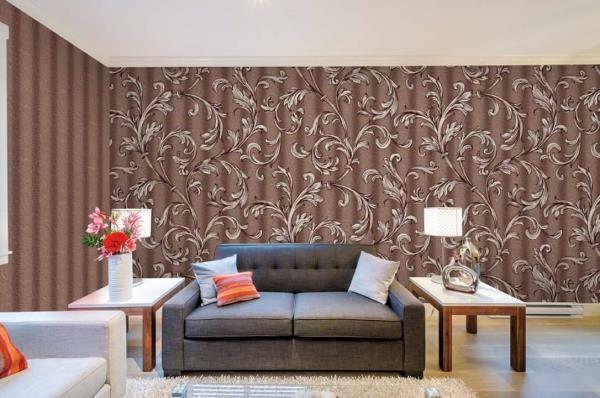 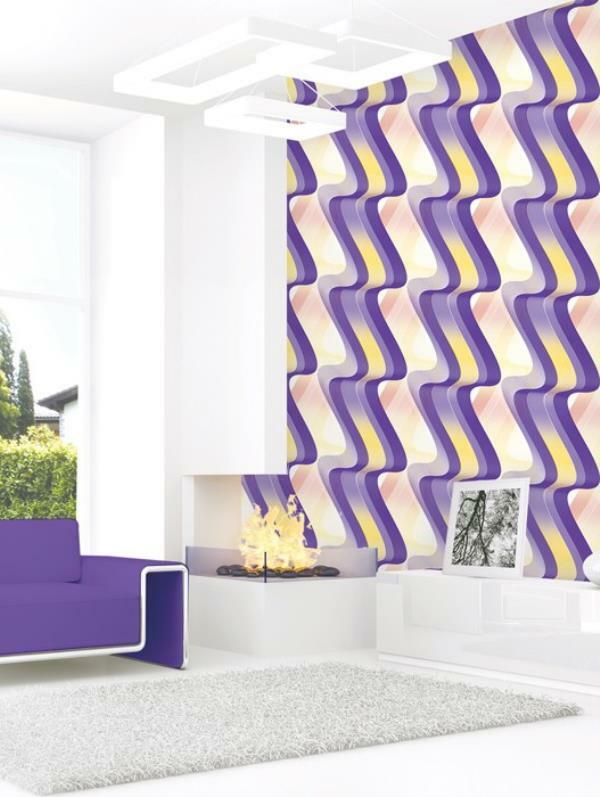 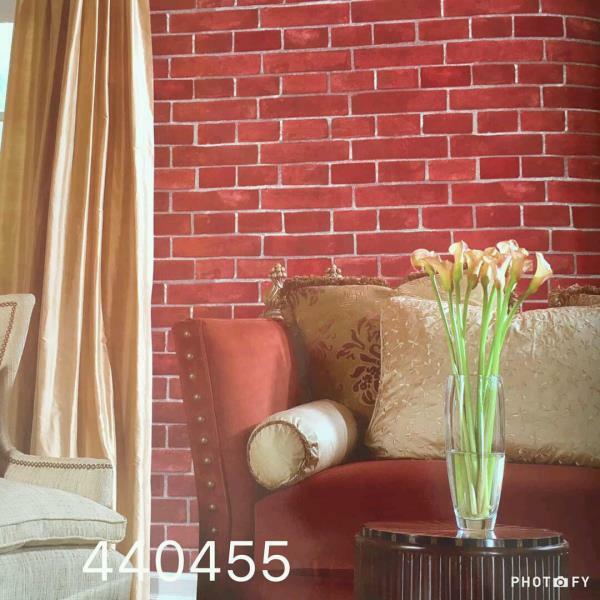 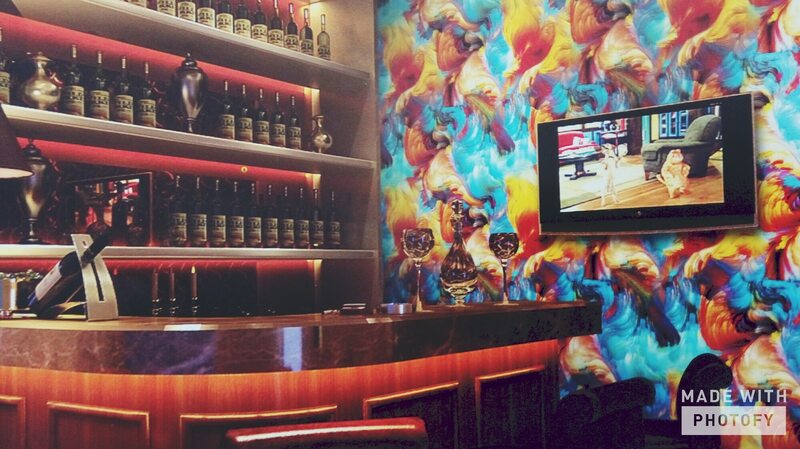 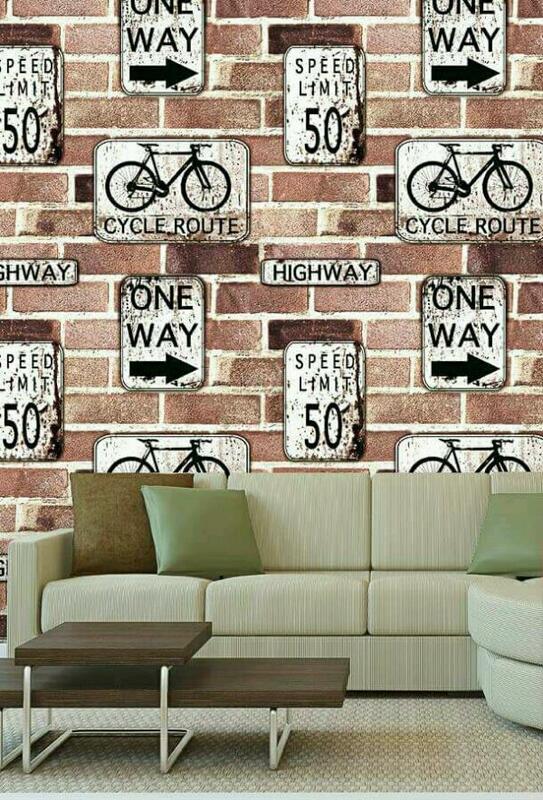 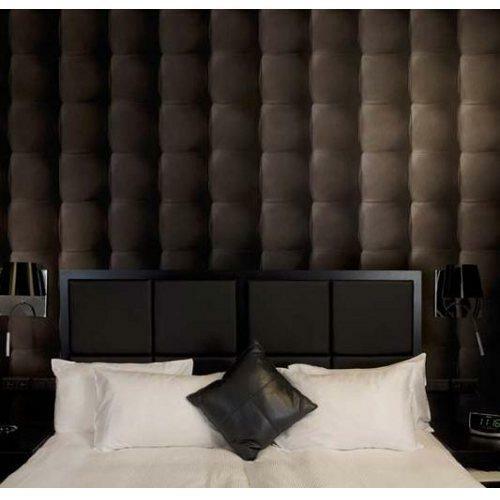 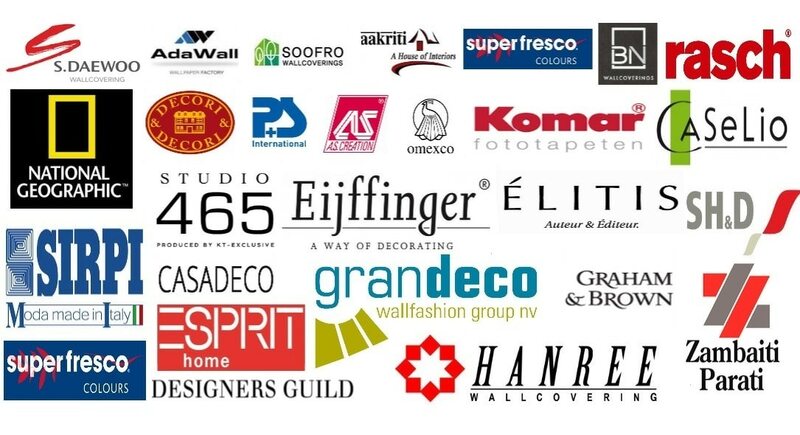 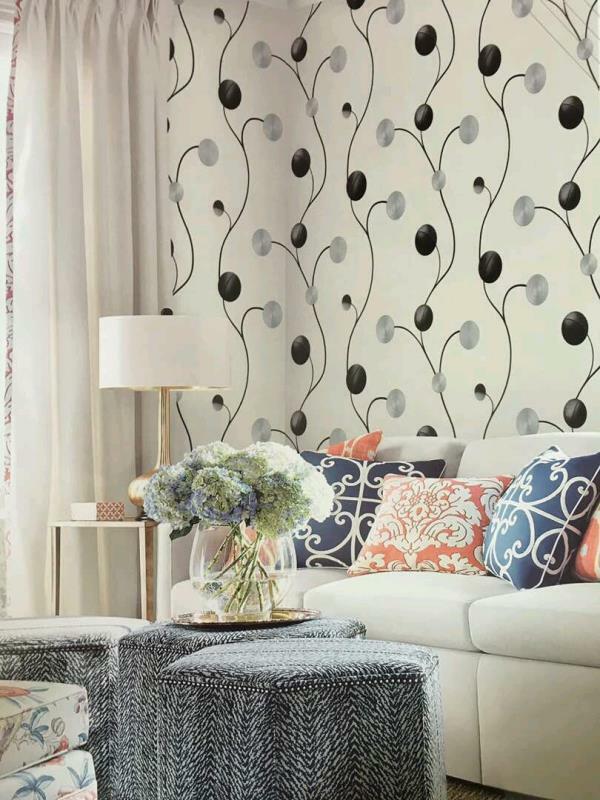 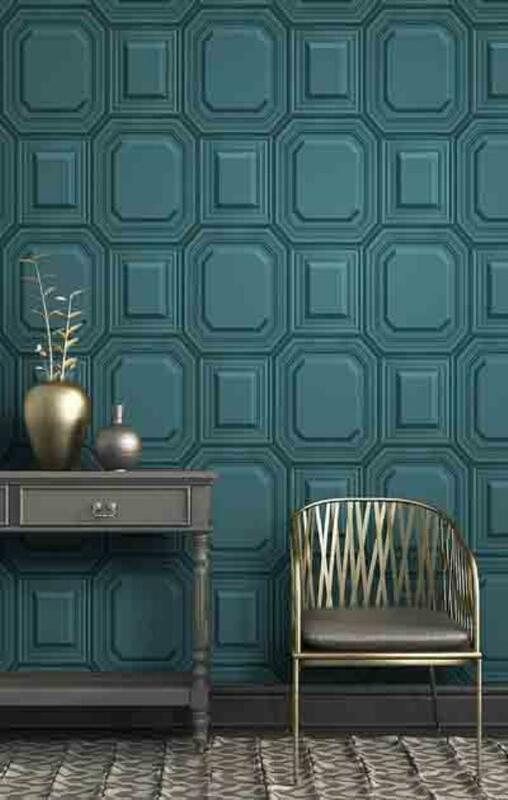 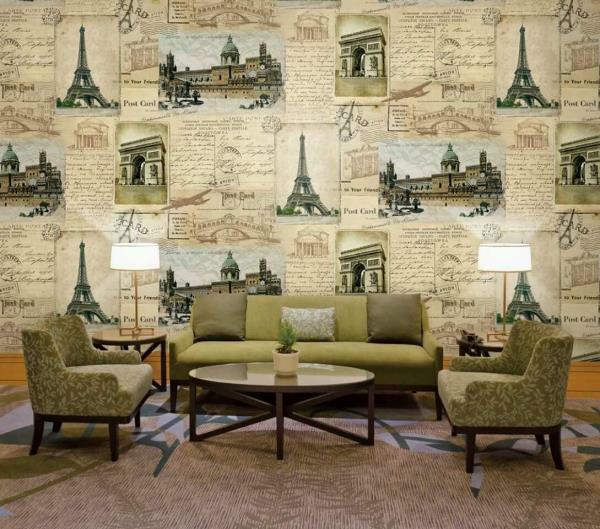 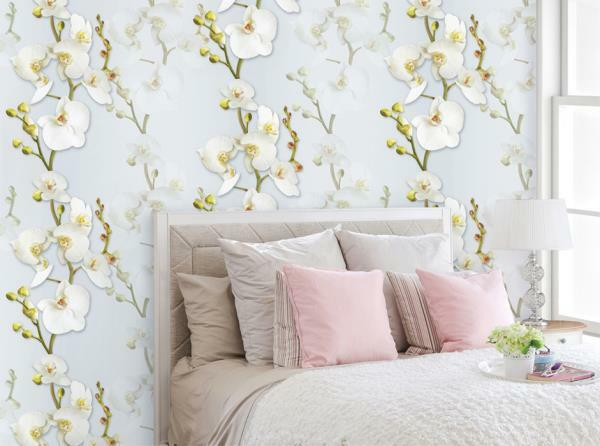 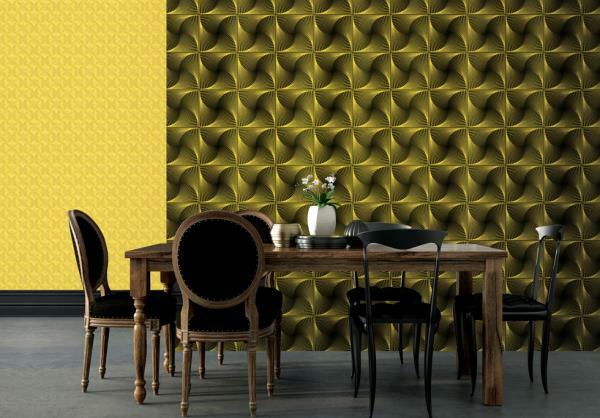 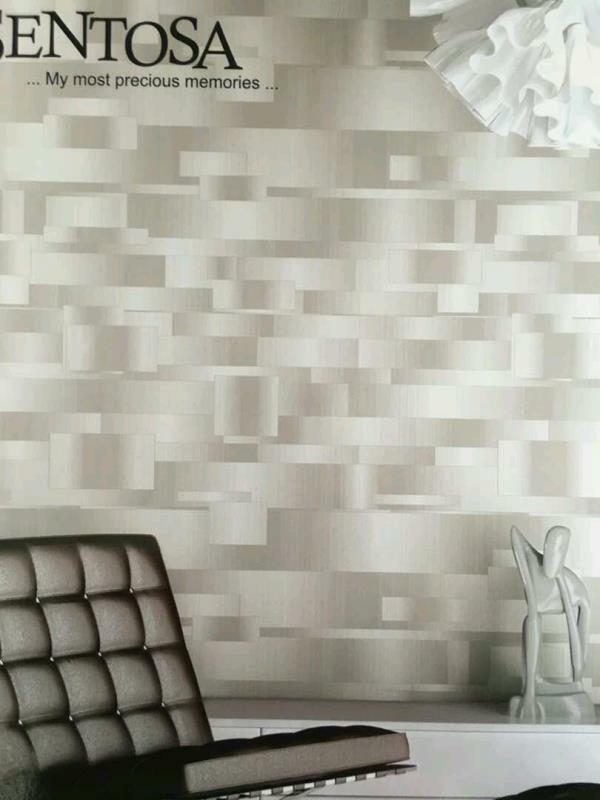 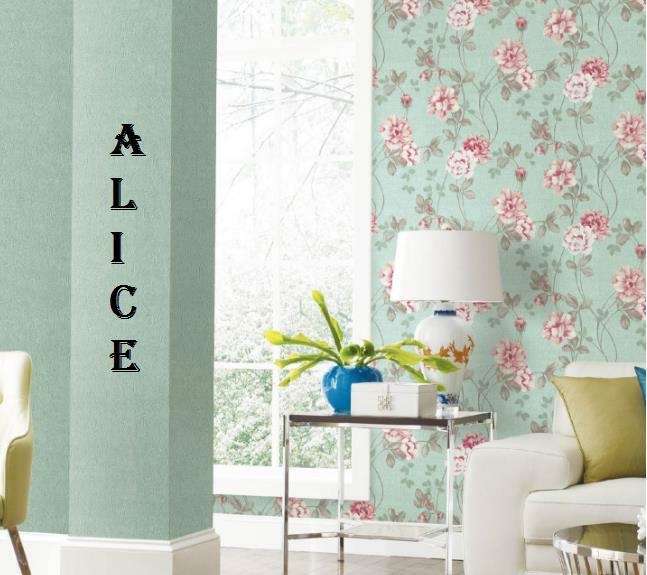 To buy call us Wallparadise- 3D Effects Ultra Walls Walpaper Supplier in Delhi.